A marketplace for Honda, Yamaha, and Suzuki scooter parts and accessories. 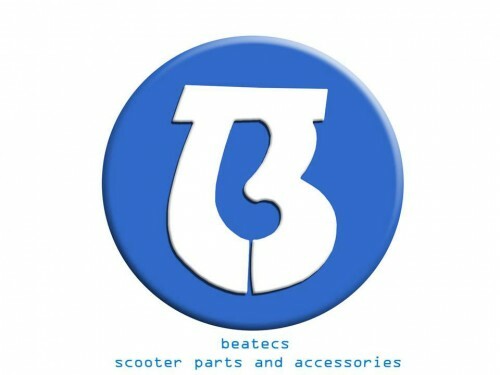 Buy almost anything new and quality brands for your scooter upgrades. Place your orders 3-5days before pick up or delivery so we can check for the availability of the product. ***note that the delivery time(means thru LBC, JRS or AP CARGO) is from 9am-3pm daily except on sundays. ***note that you can deposit your payment from 9am-1pm daily except on sundays. For shipment of items, freight fee is added on the amount to be paid.